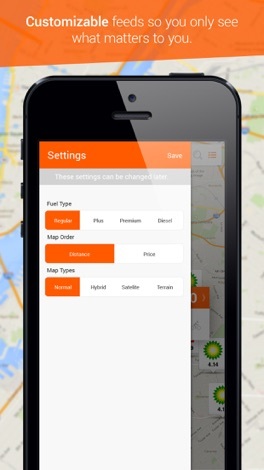 Gas Around Me app helps you quickly find and navigate to the nearest gas station and find the cheapest gas prices around your location. 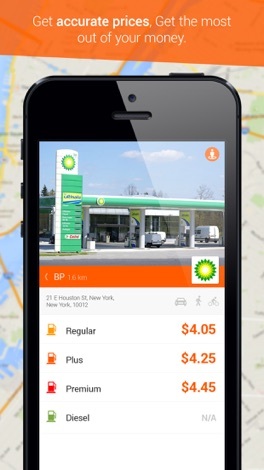 DISCLAIMER: The gas prices shown in the app may not be precise or up-to-date always. Users are advised to exercise discretion and verify the prices with the gas stations before filling. 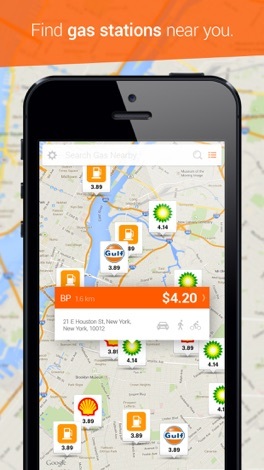 Gas prices are available only for USA and selected locations in Canada. Live stop times, route information, and trip planner for OC Transpo in Ottawa. Use the LIVE INTENTIONALLY app to make use of the following features: - Attendee list - My Agenda - Info Booth - Game Center - Interactive Maps and more! Draw beats, play beats, practice beats.